So... did you know that I draw things? I draw things! 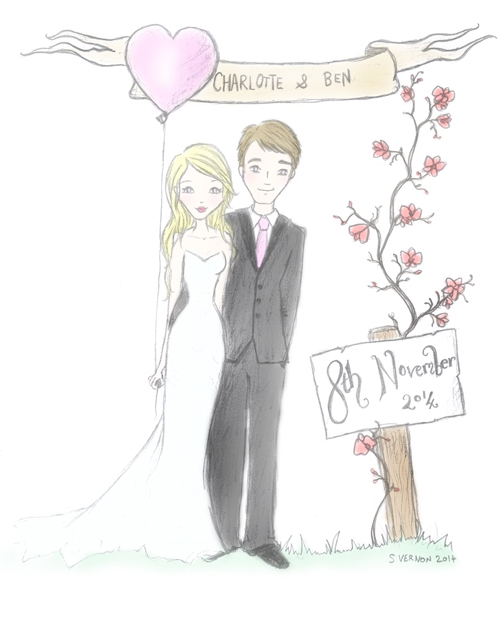 I regularly do commissions for other bloggers, small business owners and even weddings. Anyway, it turns out all this house-buying malarkey is rather expensive, so I’m actively opening up commissions right now. I’m super flexible and always up for a new challenge, and will try my hand (or pencil) at most things. 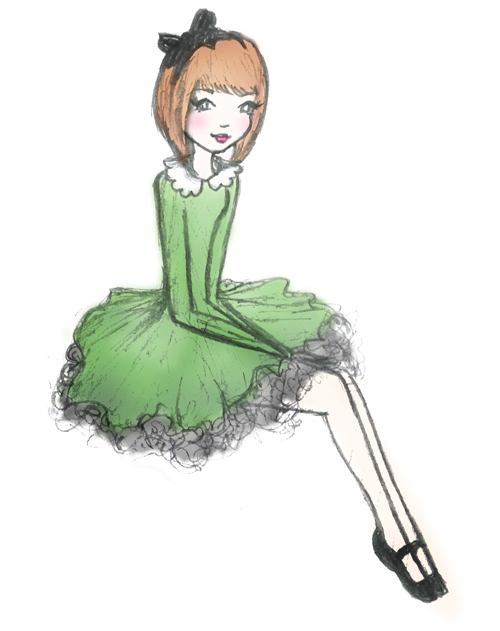 I work with pencil primarily and then colour digitally, and generally charge between £35-50 for an illustration. You'll receive a hi-res printable artwork to do what you want with, and I can post on the pencil original to you if you'd like it. There’s a bit more info here. 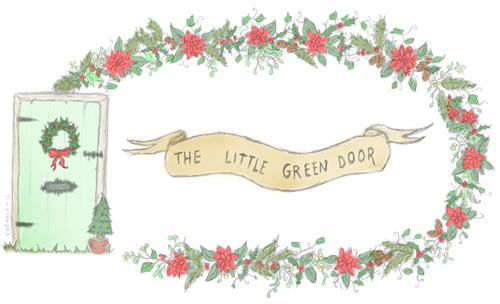 I just completed this fun logo project for The Little Green Door - a set of seasonal headers, plus a logo. 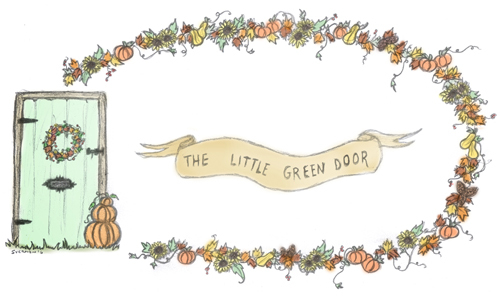 It was really fun to interpret the headers for Summer, Autumn and Christmas and Nicki's website is full of lovely gifty things, too. Definitely worth a look. 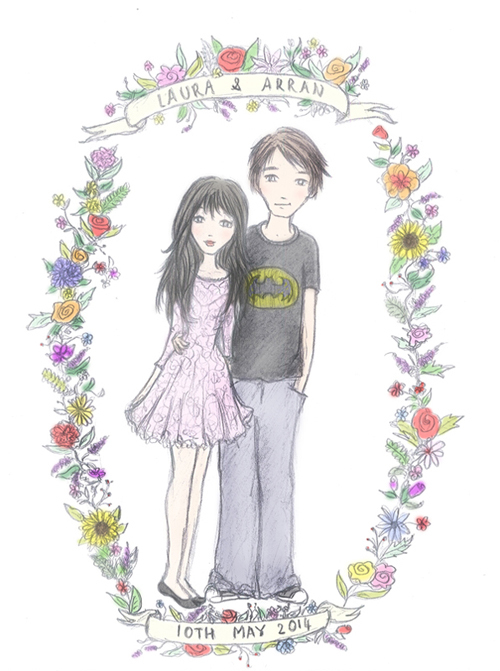 My pal Hannah commissioned me to create a wedding gift for some friends of hers a couple of years ago, so we incorporated a flowery border based on the flower from their hometown, as well as an illustration of the couple in their wedding attire. 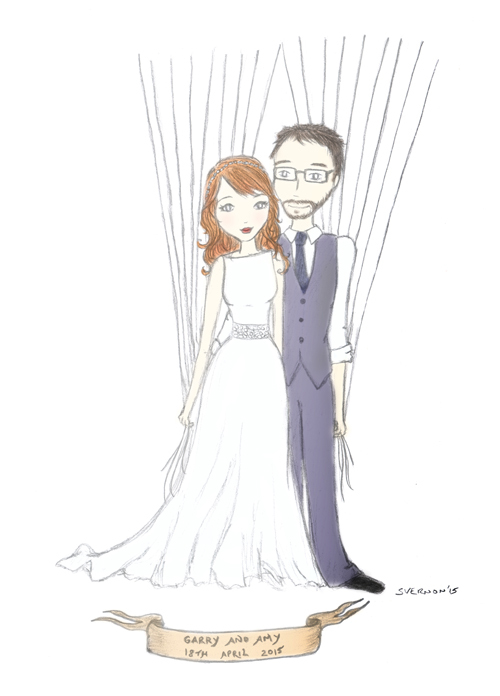 I also did this portrait - which you might recognise from my sidebar - of Arran and Laura for their wedding, but they chose it to be in their regular clothes. They suggested the flowery header, which I've started doing more and more of. 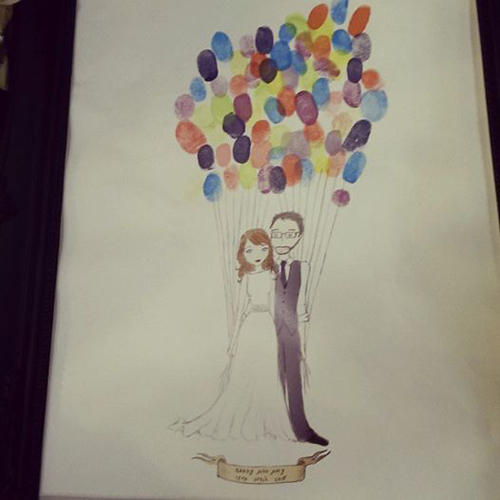 The lovely Amy came to me last year to create this illustration for her wedding, which she turned into a thumbprint guestbook (you can see the final thing here). I went to a wedding this weekend with a similar idea, although they used a tree - such a nice touch! Also, I can totally draw trees. Here's an older one that I did for a small business called Bijoux Dolly a few years back. Sadly I don't think the business is still going, but I was always quite pleased with the drawing. 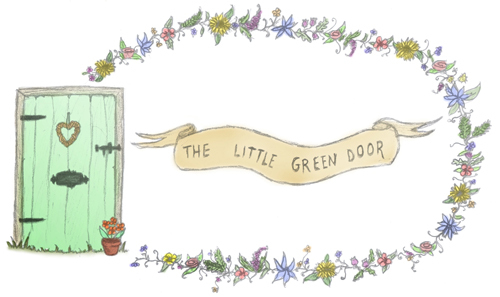 The illustration I use on my blog header is by me, but not coloured in my usual style. It's nice to try something different, and a year after I uploaded it, I'm still a fan. So if this has made you think of something you'd like to get scribbled down, then shoot me an email at essbeevee@gmail.com. As a rule of thumb, I charge £35 for an individual portrait and £50 for a portrait of a couple, and then anything else I'll work out rates with you on a bespoke basis. 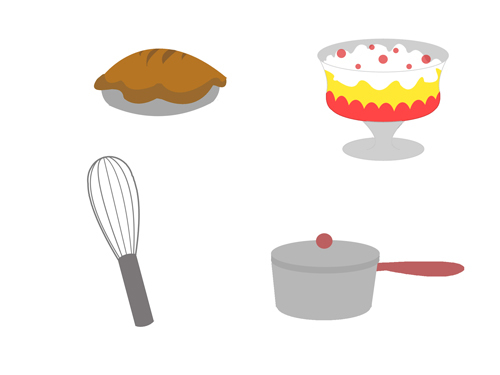 If you're looking for a project of a few pieces, like the logo artwork above, then we can also work out a package deal. Get in touch - I'm super nice, promise.